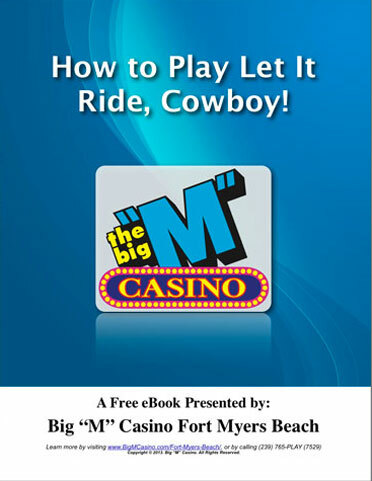 This is the third installment of “Lotsa Slots – How To Play Slots” which can be downloaded for free from bigmcasino.com. “Wolf Run” has been around now for a number of years, and has become a firm favorite in Vegas casinos. Sometimes the reason why some slots become massive hits and others don’t is just a crapshoot. However, with Wolf Run, it’s easy to see the draw, and understand why it’s gained such popularity. 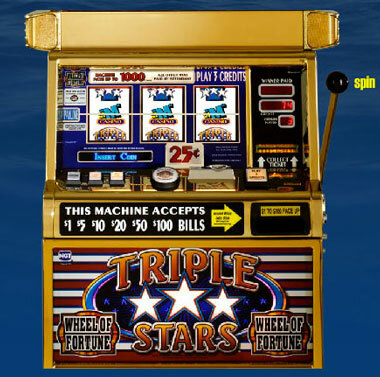 This is the second installment of “Lotsa Slots – How To Play Slots” which can be downloaded for free from bigmcasino.com. 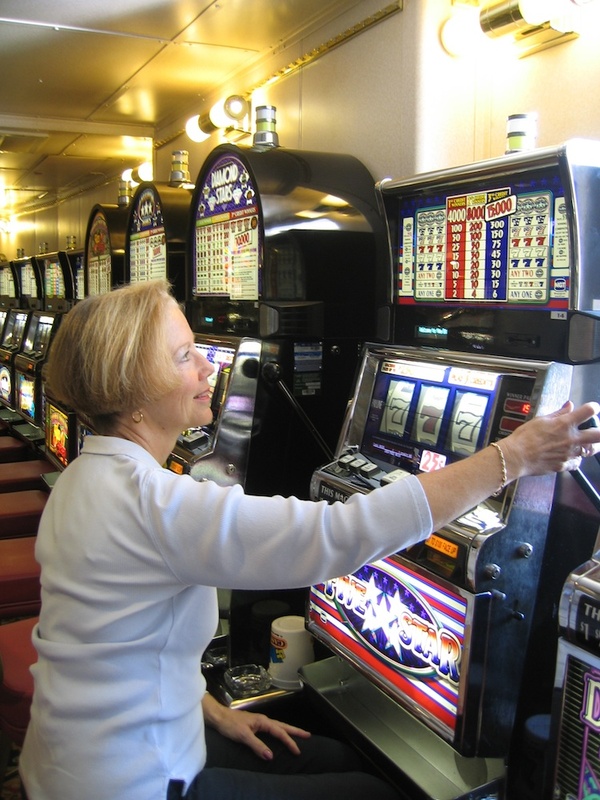 You basically purchase the right to play a slot machine, by inserting coins, cash, or a paper ticket with a barcode (in Ticket-In, Ticket-Out machines). The money or ticket is placed into a designated slot on the machine. You activate the machine and begin the game by pulling a lever, pressing a button, or (on most modern machines) by pressing a touchscreen on its face. The game itself may involve skill or knowledge of the game on your part. But, most often, it creates the illusion of involving skill, but is actually just a game of chance. This is the first installment of “Lotsa Slots – How To Play Slots” which can be downloaded for free from bigmcasino.com. Although the technology of today’s slot machines are quite impressive, slots have actually been around for over a century. 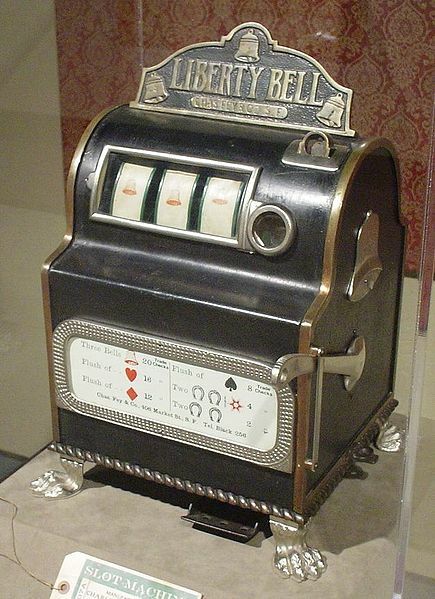 It all began in the 1890’s…when a man named Charles Fey from San Francisco, CA conceived of a poker machine with an automatic payout mechanism. However, poker was very complex. With so many ways to win in a game of poker, it was nearly impossible to make a machine capable of creating an automatic payout for all the winning combinations. Instead, Fey devised a machine with three spinning reels. They contained a total of five symbols, including horseshoes, diamonds, spades, hearts, and a Liberty Bell (which also gave the machine its name). Three bells in a row produced the biggest payoff, which was only ten nickels….